Let’s get together to ring in 2015 with a delicious meal, great company, and good intentions! We’ll gather for a family style meal made with all organic, local, and gluten-free ingredients by Giovanna Garcia, Natural Chef at A Purified Life. 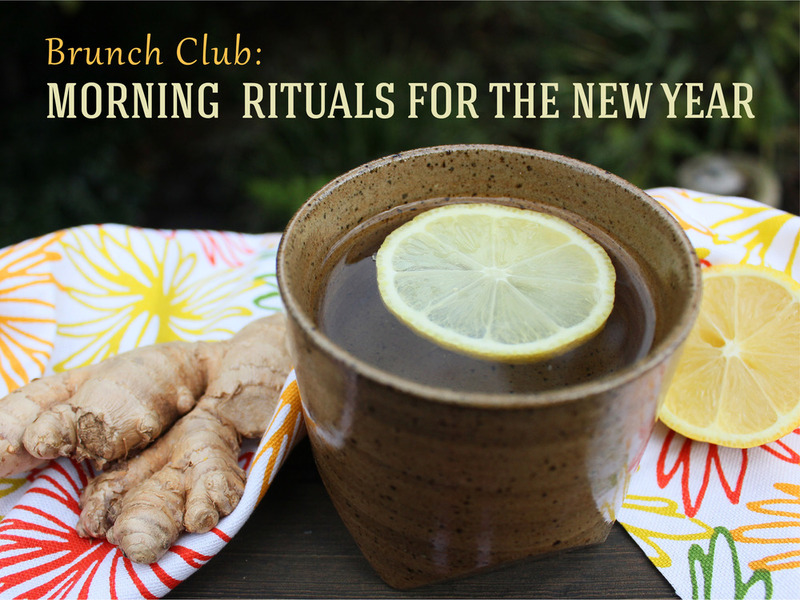 We'll learn the importance of a personal 'Morning Ritual' to set the tone for our days and help us sustain our New Years resolutions. Giovanna Garcia will give us tips to get our metabolism going and recipes for quick and healthy breakfast options. Crystal Sanders, Yoga Teacher for Yogafish, will show us simple stretches and breathing exercises to get our energy flowing in the morning and throughout the workday. Also, an optional pre-brunch yoga class at 10 AM is available to add onto your ticket, space is limited so get your ticket and come get down (ward facing dog) with us. Note: If you purchase only a brunch ticket (no 10 AM yoga) you don’t need to wear workoutattire, we won’t be engaging in a yoga practice during the event. Simplywear something that’s comfortable for moving around in your chair, as youwould at your desk.